Are you cherishing your wife as the woman God created her to be? A couple of years ago, Leigh Ann brought an idea to me. It was the idea of doing family devotions together in the mornings. As I continued to sow to the flesh, I got defensive, and without even realizing it, I rejected the idea because I felt that her suggestion was an attack on my failure to lead our family spiritually. This was a turning point for me in my marriage. By God’s grace, I learned through this experience that my wife is a gift. She is gifted by God to serve our family and to be a helper, friend, and spiritual encourager for me. Maybe you’re having a hard time seeing your wife (and all her “suggestions”) as a gift like I did. Know your weaknesses, and do not be deceived by your own strengths and skills. Wherever you stand on the humble scale now, I promise, you can improve. It’s kind of like golf. No matter how good you get, there is always plenty of room for improvement, and there are good rounds (days) and bad rounds (days). No one ever performs their best all the time. In addition to adjusting your heart to a posture of humility, you should take the time to understand yourself. Tools like the DISC assessment and the Myers Briggs Personality Test can be enlightening, and show you how you operate both in function, and in relationships. Reading the results of these tools helped me to filter out a lot of my misguided self perceptions, and my new knowledge of self has allowed me to see a much more objectively in my relationships with others, particularly in relationship to my wife. Ask your wife to take these tests as well and take time to understand the way she thinks and operates also. Be resourceful by identifying where she is strong and how she can help your family grow spiritually and in life. Don’t miss out on the gifts God has given your wife, but cultivate them for the Kingdom of God. Note: We do want to say that the results of these tests can change as your life changes and as you grow and change as people. So, please do not hang your hat on the results of these “tests” or allow them to define you. Use them as tools for growing in self awareness so you can be a blessing to one another. Don’t get lost dreaming, thinking, or planning in your own mind (aka, worrying!). Things that consume our mind, and lead to worry are most often things we are not meant to carry alone. We must lay our burdens at the foot of the cross, and allow God to care for us through our wives. When we break away from these burdens we are free to think more clearly. When we look at our life with the power of the Holy Spirit at hand, and we lean into our spouse to tackle it together, we can accomplish so much more than we can alone. Don’t strive to make your marriage function with the most comfort and least conflict possible, but strive to make it have the greatest Kingdom impact possible. One of the single most impactful things we can do as spiritual leaders is to be approachable and teachable. There is, or should be, no one in our lives, better positioned to give us accurate input and lift the scales from our eyes than our wives. Whenever you are wrestling with a decision, or are looking to make a significant change, ask for input. Men, we can’t rely solely on ourselves. Pray for wisdom and humbly approach your wife for help. I can’t begin to tell you how many times Leigh Ann has said something that has cleaned my ears out, so to speak, and allowed me to hear the Spirit more clearly. She helps me get out of my own head. Entitlement has become an epidemic in our society. As husbands we are not immune. How often do you tell yourself that you deserve better or more than you get from your wife or your family? How often do you forget that you actually deserve punishment from a holy God, apart from the blood of Christ? For me, way too often. This kingdom of self focus is what keeps me from living out God’s will for my life and from humbly laying down my life for my family. If we live out our understanding of this passage, the principle will also apply to the wife and children God has given us. Lay down your life for your wife and family, and you will learn what a gift they are. “Truly, truly, I say to you, a servant is not greater than his master, nor is a messenger greater than the one who sent him. If you know these things, blessed are you if you do them” (John 13:16-17, ESV). 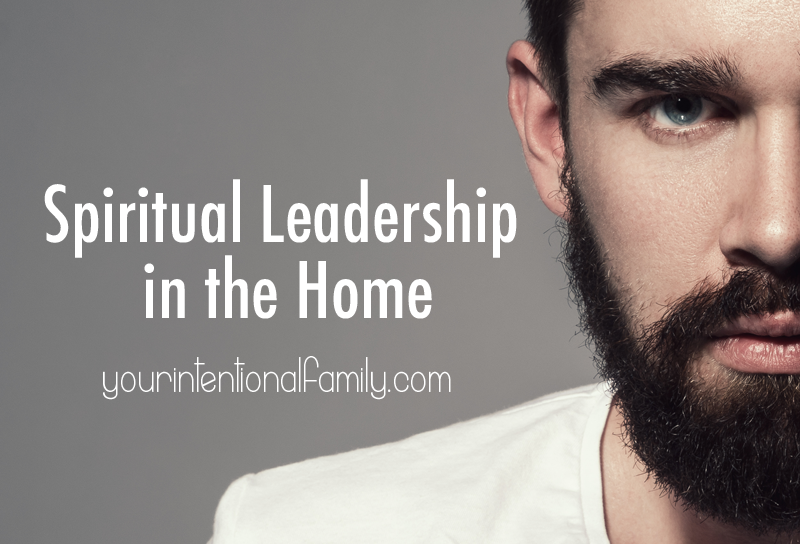 While an attack on my spiritual leadership was not Leigh Ann’s intent when she brought me the idea of family devotions, the humbling reality was that I am weak at times and distracted by seemingly more important things. I often overlook very important aspects of leading our family in spiritual matters and discipline. 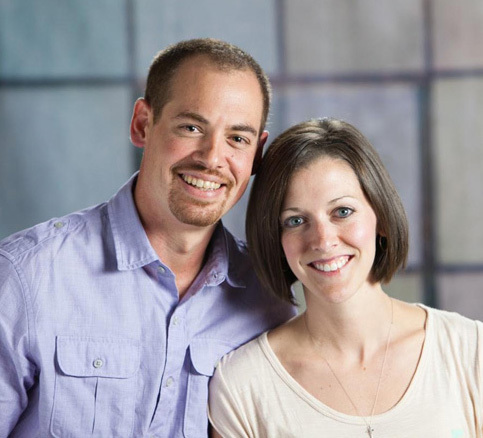 Through her gentle and humble request to try family devotions in the morning, Leigh Ann opened my eyes to some incredibly important facets of our family’s life that I was blind to. As I look back, I could not imagine where we would be without this one simple request. God designed husbands and wives to work together in marriage to glorify Him more as one, than if we were two separate parts. Becoming more than either of us ever could alone. 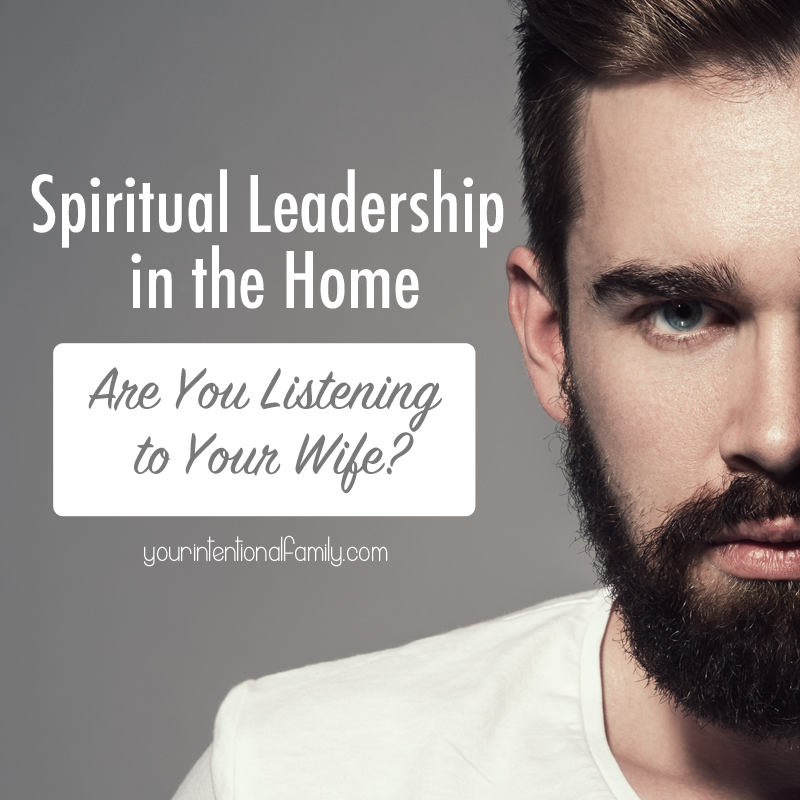 Husbands, we need the help of our wives, and they are a gift! Don’t take your wife for granted! Embrace the gifts God has given you and use them all for His glory! 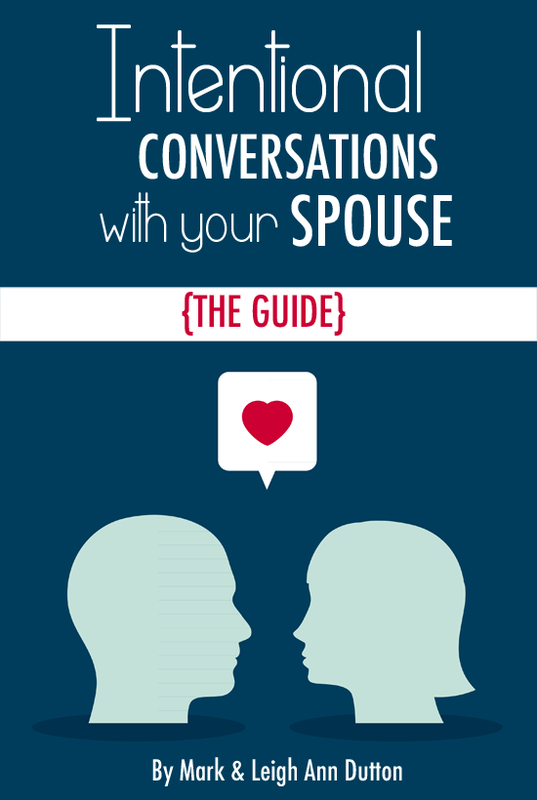 What does your relationship with your wife tell you about your relationship with God? Look at all six of these areas again with God in mind. Consider journaling out your thoughts as your reflect for future reference and even accountability to yourself.